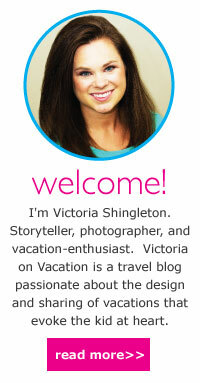 I grew up an American Girl. And by American Girl, I mean the doll brand founded by the Pleasant Company in 1986. It wasn't just because of my Bitty Baby (Rosie), Girl of Today (Paige), and Historical doll (Josefina). The real reason that I define myself as an American Girl is because of the literature. The historical fiction novels sparked my interest about the lives of girls in the past. American Girl Magazine (to which I have been a loyal subscriber since August 1998) connected me with girls across the country and sparked my creativity. And through the collection of advice books, American Girl helped me conquer tricky preteen situations with confidence. When we were kids, my mother used to dream about a girls' trip to Chicago on which she'd take Rachel and I to the (original) American Girl Place and we'd see Oprah. That trip never happened. The first time Rachel and I stepped foot in an American Girl Place was when we visited New York City when we were in middle school. 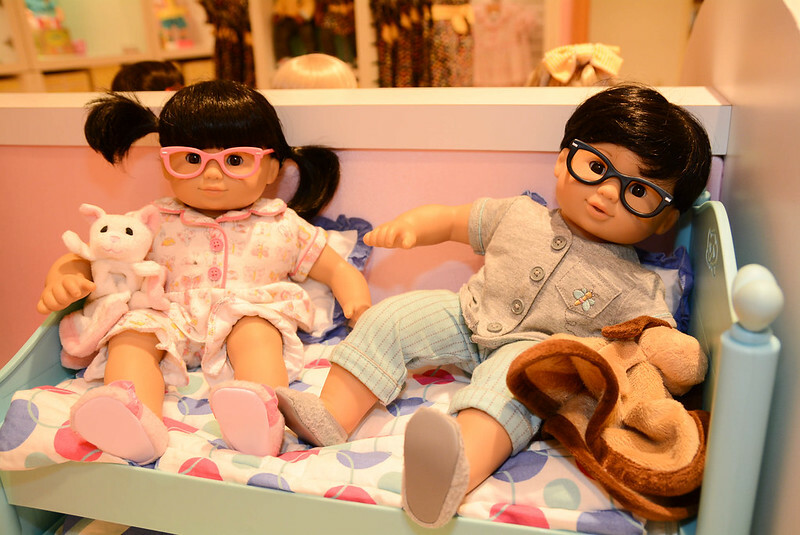 So we weren't the prime age for the dolls, anymore, but we still enjoyed reliving our childhood by shopping for our dolls and eating brunch in the American Girl Cafe. But whether its shoes from middle school or a favorite toy, there is not much that I outgrow. Always a kid at heart, I actually celebrated my 16th birthday with a group of girl friends at the American Girl Bistro in Atlanta, Georgia. Then finally, last fall, I set foot in THE American Girl Place in Chicago, Illinois. So when I learned that there was an American Girl Place at The Grove in Los Angeles, I had to go check it out. 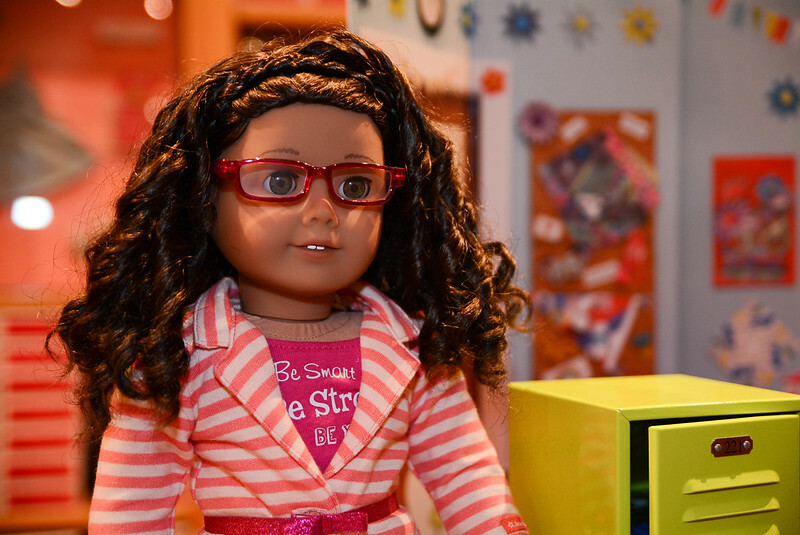 One of the greatest things about American Girl is that its a brand that celebrates diversity. You don't have to have blonde hair and blue eyes to find a doll that looks like you. There are so many options when it comes to complexion, hair style, and eye color... so many great options that today I would rather choose a doll that doesn't look like me because they are all so unique. American Girl doesn't stop with hairstyle, though. 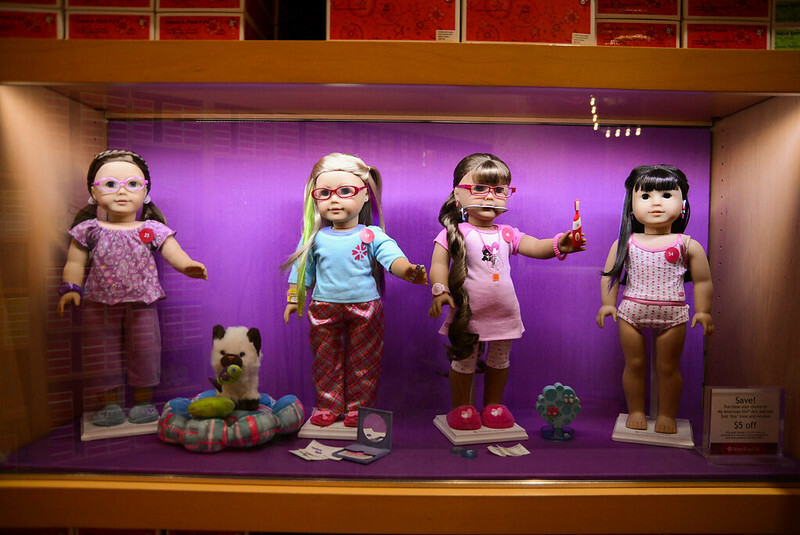 The dolls can be customized up to eye glasses, earrings, and even headgear! 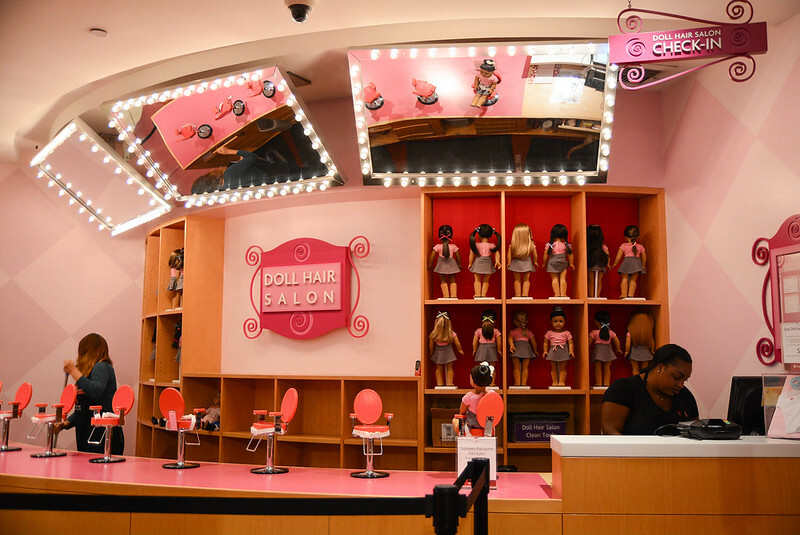 Within the American Girl Place is a Doll Hair Salon. 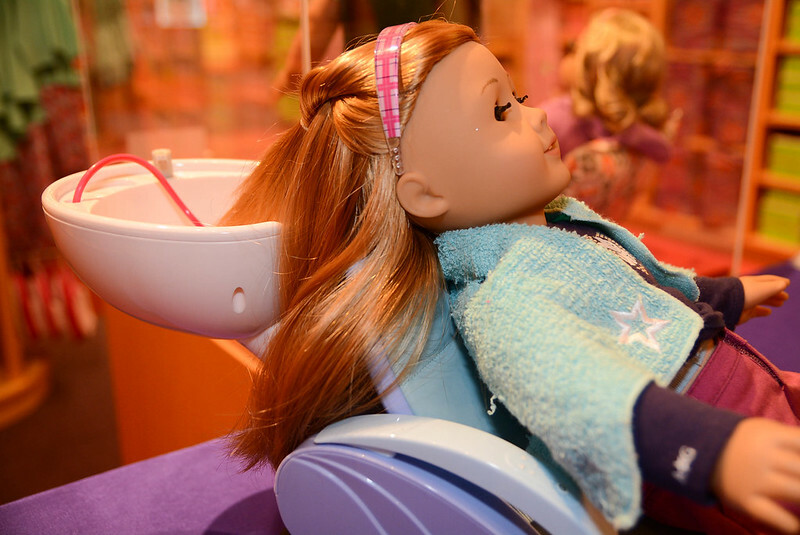 The dolls sit in little chairs while a hairdresser fixes their hair - how adorable is that? 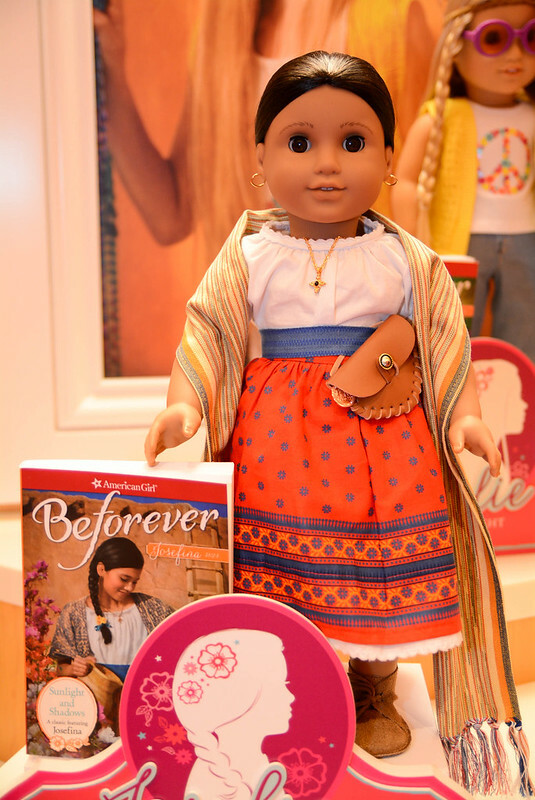 While My American Girl doll (when I was a kid, they were known as "Girl of Today") reflects girls in a contemporary setting, BeForever dolls (previously known as Historical Dolls... and I can't say that I'm a fan of that trendy name change) give girls an understanding of what it was like to be a girl in different historical periods of time and cultural settings. My historical doll is Josefina Montoya, a Hispanic-American girl living in New Mexico in 1824. The American Girl Place also has a Cafe. I visited the store during its last operating hour of the day, so the cafe wasn't open for me to photograph which is a shame. But I can assure you that it is super adorable - the dolls get their own little chairs that clip onto the side of the table, as well as miniature dishes. 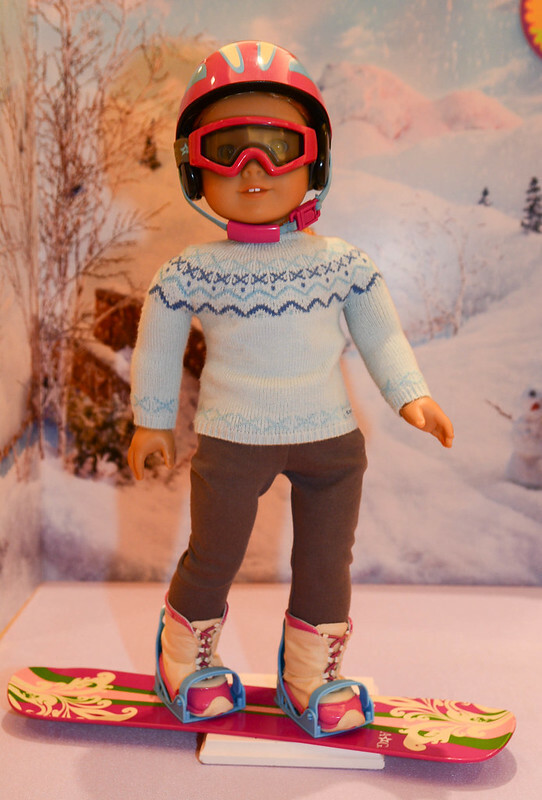 American Girl also promotes so many different sports and hobbies. 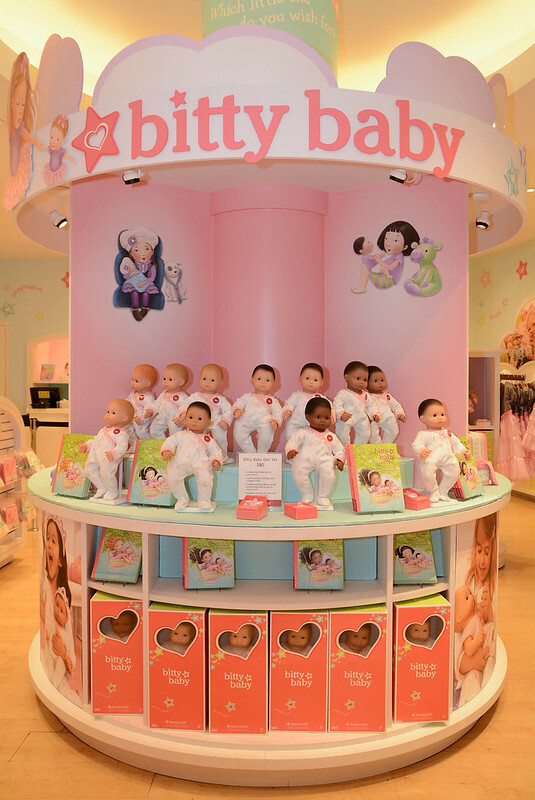 The Bitty Baby collection is marketed to younger girls. This was my first American Girl doll. There are also Bitty Twins which introduces the boy doll. 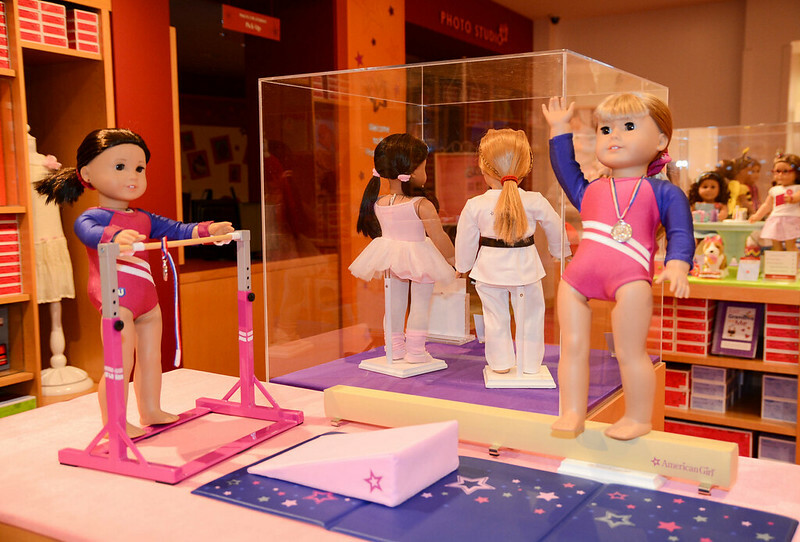 American Girl Place in Los Angeles is two stories of doll shopping fun. 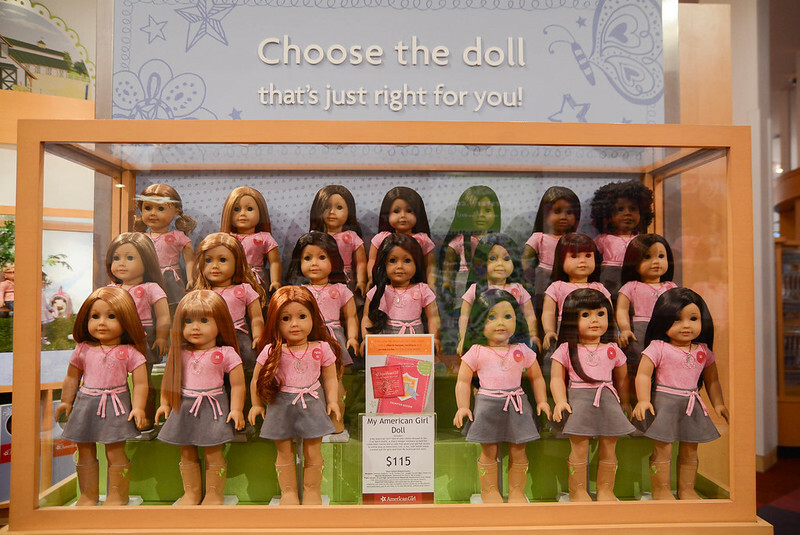 But American Girl isn't just a company that sells dolls. 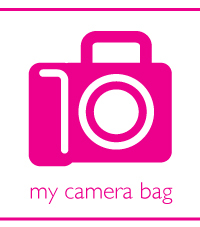 It's a brand that promotes inner beauty and encourages girls to reach for the stars. 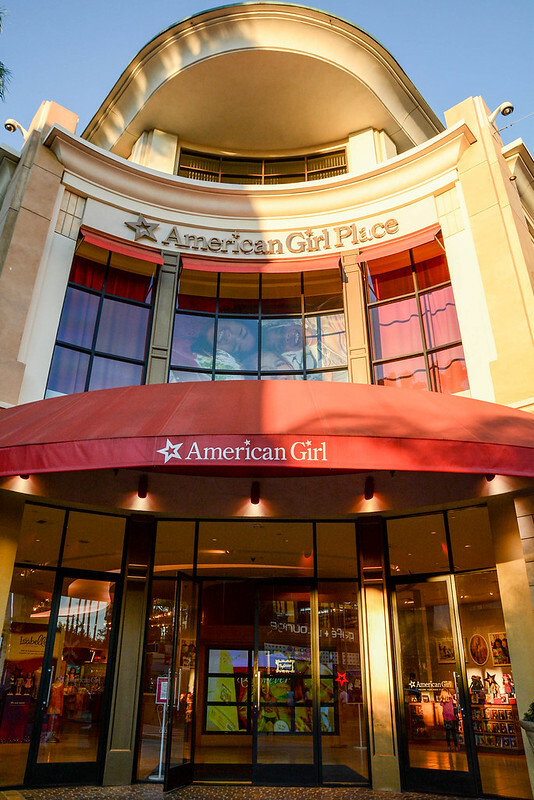 The American Girl Place is located at The Grove shopping center in Los Angeles. 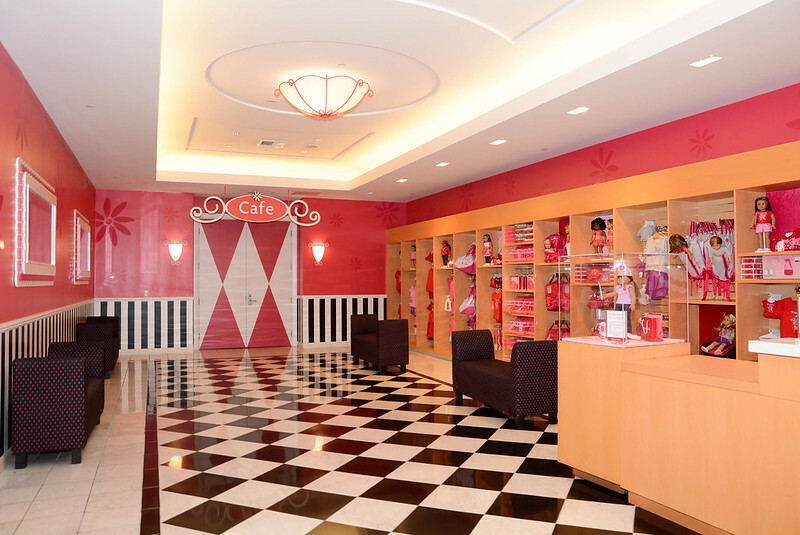 For more information about scheduled events or American Girl Cafe reservations, visit the American Girl website.